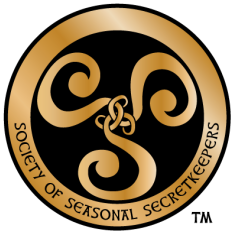 I agree that my submission will become the property of the Society of Seasonal Secret Keepers, and may be used in their electronic and/or print communications. I retain no ownership of my submission, and will receive no payment for its use. I would like my name withheld from use with my story.